If You Don’t Know Where You Are Going How Do You Know When You Are There? I’m going to lose some weight. Before summer. I would like to know how to run. In three months time. I’m going to have a sixpack. Next year. One day I will own a house. I want to go to Europe on holidays. These are all wishes and fantasies. They are daydreams. They are things you would like to achieve one day, but they have no frames, no plans attached to them. So how on earth are you going to get there? I am a doer. If I decide I want to do something, it will happen. But if I am only considering doing something, it won’t. It has to be a conscious decision. I’m not massive on writing down my goals, because I like to focus on a few things at a time, I don’t feel the need to have hundreds of life goals I am working on at the same time. But I know that for many people, this is just the right thing to do. Write it down, make it real. When you put a wish down on paper, you can see it. And when you see it, you might start believing in it. And ONLY when you believe in something can you make it reality. If you don’t believe that you will ever be able to run 5km, then forget about it. Go do something else for yourself, because you won’t be running 5km anytime soon! Simply because you haven’t got your head in the right place. 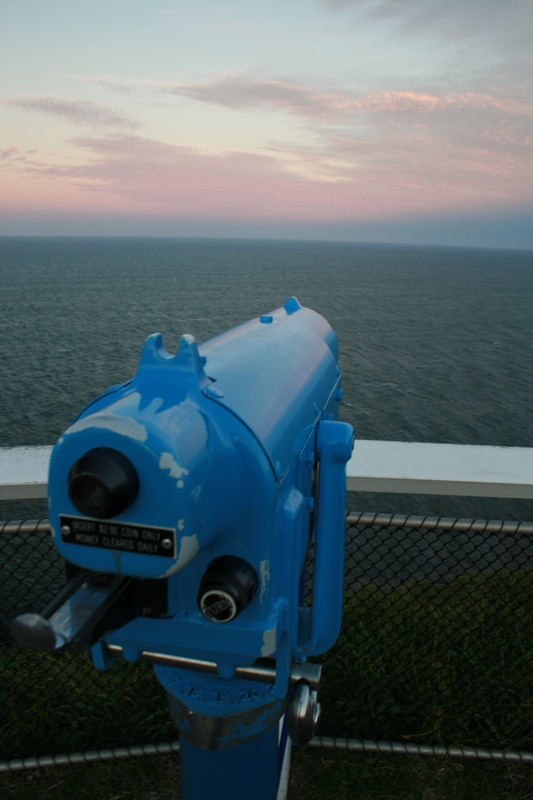 Can you see your goal in the horizon? So, how do you set goals? SMART goals might be a good place to start. 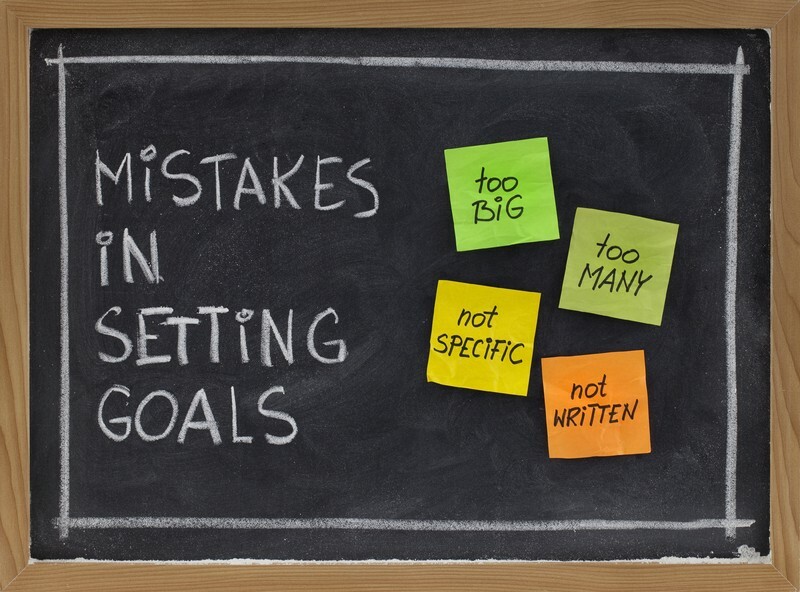 Because to make a goal reality, you might need a few guidelines to start out. S is because you need to write out exactly what you want. If it’s weight loss you are after, losing weight is not specific. Is it 2kgs? 10? Or even 50? If it’s a holiday to Europe, what does that mean? Europe is a pretty big continent – where are you going, what are you doing and how long for? How much money will you need to save? M is because you need to be able to see the results. If it’s weight based, it’s pretty easy to see the changes. If it’s the holiday, your savings goals will be a good thing to measure to ensure you are on track for the holiday of your dreams. A is because you need to get a reality check. If you need to lose 50kgs, this will not happen overnight. You probably didn’t put them on overnight either. Most likely your holiday will not happen next week and you might not be able to take 3 months off – so keep it real. R is because if you set goals that are unrealistic, you will never get there. You will curse this whole goal setting s**t and go back to doing whatever you did before. If you weigh 80kgs and want to lose 30, this is not realistic, unless you are trying really hard to prove a point. If you spend most of your time on your mum’s couch, freeloading with no income, a 3 month trip to Europe starting next week is also probably unrealistic. T is because if you don’t have a deadline to finish whatever you need to finish, you won’t. Simple. Got it? Example; I am going to Europe (London, Amsterdam and Paris) for 4 weeks, leaving on April 1st 2014. To do it I need to save 8K (broken down to $200 per week) which is realistic and measurable. I have plenty of annual leave saved up and know I can get the time off, so it is realistic. Make a plan and just do it. Done! Now, time for you to finally get organised and do all those things you have always fantasised about doing. You are the only one standing in your own way. Whether you tell yourself you can or you can’t, you are probably right. 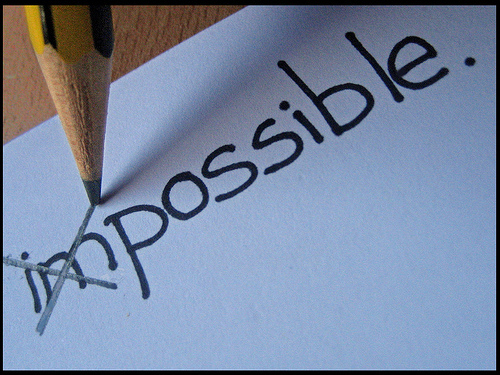 Everything is possible if you set your mind to it! This entry was posted in Goal Setting and tagged Get somewhere with goals, Goal Setting, How to set goals, Lifestyle, SMART Goals. Bookmark the permalink. 9 Responses to If You Don’t Know Where You Are Going How Do You Know When You Are There? 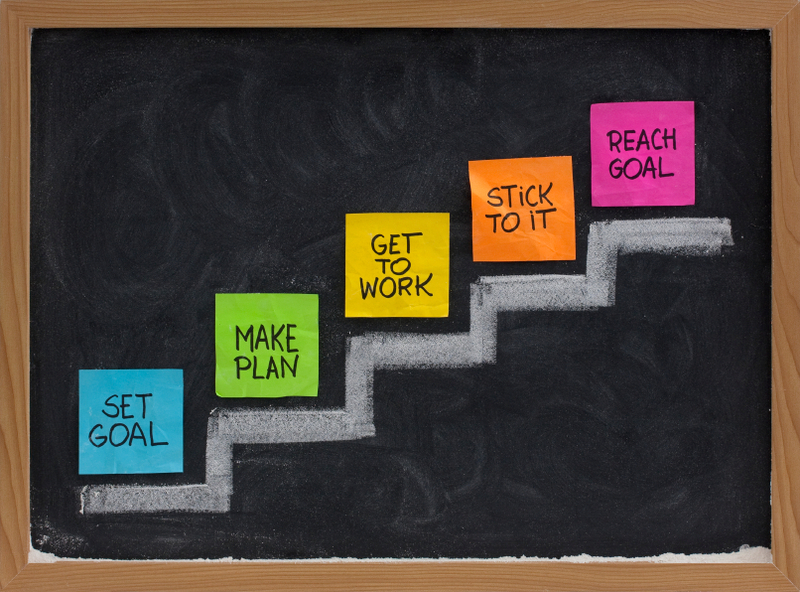 Great post about setting goals and taking action! I love if when people talk less and act more! I get sick of people who say they are gonna do this and gonna do that – just do it. Seriously! Keep acting – stop talking! I think I needed to read this today. I keep telling myself, “Dont worry, it’ll happen…” with regards to seeing changes in my body/weight, but without a little bit of structure, I might never get to where I think I want to go. Thanks for this! thank you for share this article. nice one. Seriously, you are such an inspiration to me. I am trying not to be your stalker and comment on every post, but I need to tell you: You have shown me that “something every day” is a very powerful concept. It doesn’t have to be big things, even small things add up. Your posts are a good reminder that I don’t need to be perfect but I do need to strive to make small changes. To keep pushing and not give up. Thanks for the effort you put into this blog! !